Grow your business by partnering with our experienced Jacksonville FL-based marketing team. We are not only creative, but also efficient with your time and money. You will work directly with the creatives as opposed to sales people, thus keeping our overhead and your costs lower, and enabling a better line of communication. 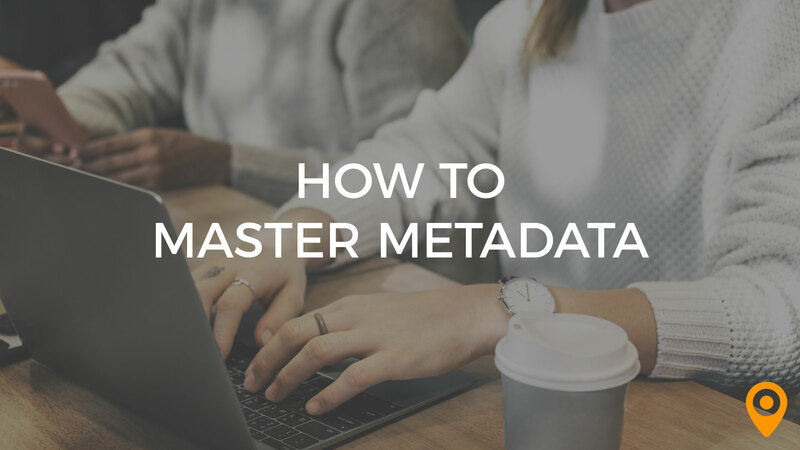 Learn more about metadata, how to use it to help your website rank higher in search results, and recent changes to consider. Without a doubt, WordPress has become the most used CMS (content management system) platform on the web because it’s easy to use and easy to set up. 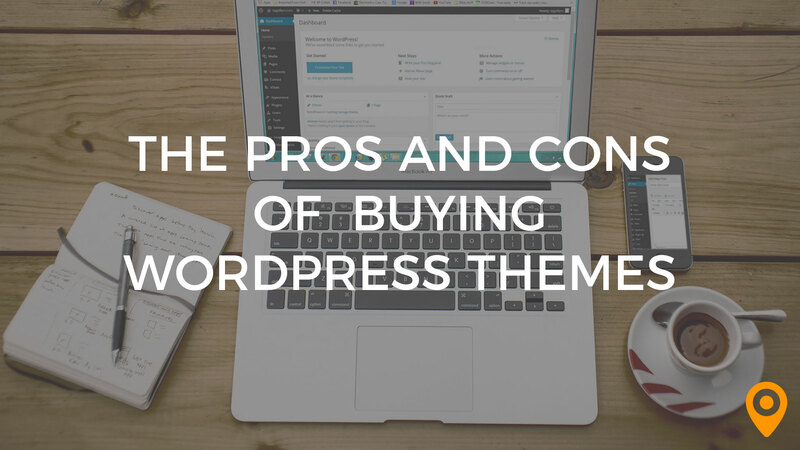 Find out the advantages and disadvantages of using purchased WordPress themes (templates). Mary and her team helped with several projects over the years. They were able to tackle the project with great efficiency and come in under budget I think our success in the foreign markets has been from the design and ease of use that Fisher Design put together for us. I was unable to find a database in our industry to use as a Customer Quoter and Mary designed and developed a very user friendly program to meet our needs.